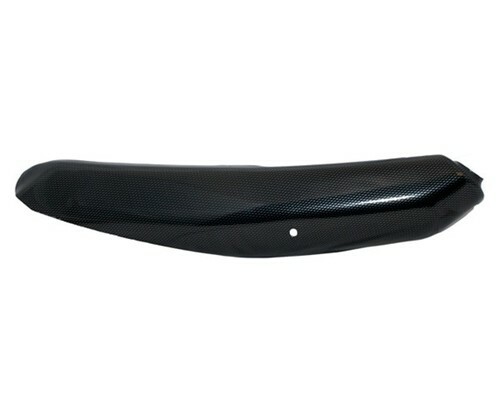 Gas Gas carbon-look ABS plastic muffler cover. This cover will help you to keep the silencer from getting scratched or dented. Easily fitted using existing fixing screws.